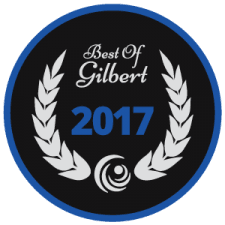 Proudly Serving the Entire Phoenix Valley Since 2007! Warm weather is here in Phoenix – Time to start thinking about basic pool service, pool cleaning and maintenance. The outside temperature needs to be below 85° to safely drain your pool, change out the water and prevent any cracks in the plaster; and the off-season is perfect for acid washing, pool tile cleaning, green pool cleaning, and pool tile repairs. 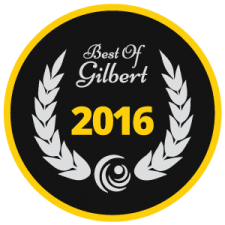 We Won The Best Of Gilbert Award “Best Pool Cleaners” For The 5th Year In A Row! Welcome to Above All Pool Care, LLC! We are an inground pool cleaning and maintenance company that offers FLAT RATE monthly or weekly service charges. With our company, you pay by the job-not by the clock. With our reliable pool repair and maintenance services, we are truly a pool service residents can trust! Thank You for visiting “Above All Pool Care”. 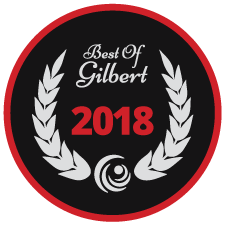 We provide quality Pool Maintenance, Swimming Pool Repair, Emergency Pool Service, and Pool Cleaning for Phoenix, Ahwatukee, Chandler, Mesa and Gilbert for Residential, apartment complex’s, property management and Commercial Pool Management. If you need Reliable Pool Maintenance Call for Professional Pool Service and Pool Remodeling Repairs. We specialize in swimming pool repairs, including educating the pool owner on how to maintain their pool. This allows the pool owner the greatest savings; allowing them to enjoy their pool worry-free. DOWNLOAD OUR 2018 COUPON HERE!